For a limited time, you can clip a digital coupon valid for 20% off Quaker items. Plus, many of the participating items qualify for Subscribe & Save which means an extra 5% – 15% off and free shipping! 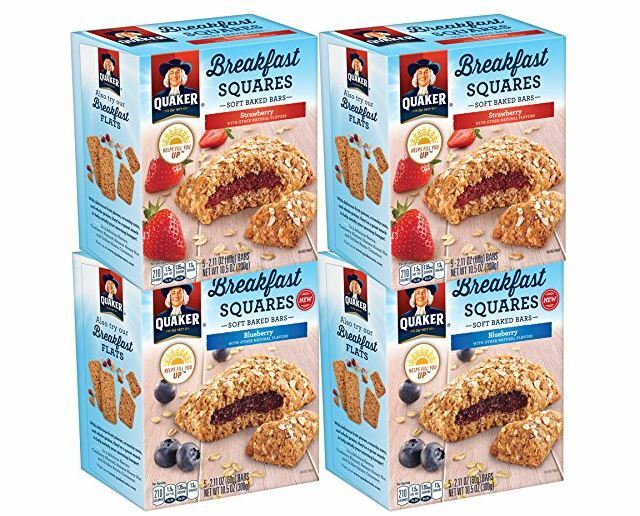 As an idea, you can get FOUR Boxes of Quaker Breakfast Squares 5 Bar Variety Packs for just $7.12 shipped when you clip the 20% off digital coupon and opt to Subscribe & Save! View all of the deals included in the 20% off digital coupon offer HERE.